Make sure you keep your Clubcard with you when you head out to do your grocery shopping or you pop out to a Tesco Express when you’re doing a top up. You are able to collect Clubcard points on your grocery shopping in store and online but also for things you buy from Tesco Direct and a whole host of other specialist Tesco stores. Generally, you earn 1 point for every £1 you spend at Tesco. You can collect your points at all times of the year but Tesco give collection periods and send you vouchers out after the end of each period. The Current collection period runs from 22/07/2016 – 20/10/2016. 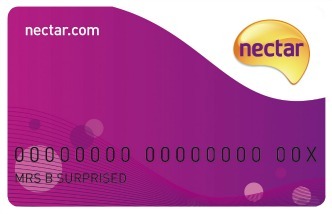 The final date to collect points for your November Clubcard statement is 20/10/2016. 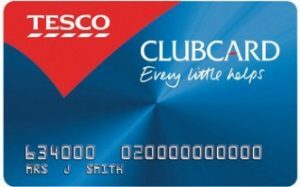 Make sure you don’t lose out and keep up to date with all of the latest offers Tesco has to offer by checking out all the new ways to boost your Clubcard card points. You don’t just have to shop online or in store at a Tesco shop to collect those precious Clubcard points. To rack up your points in time for your next statement check out these other ways to earn more. Every 3 months Tesco will send you vouchers based on the amount of points you have collected. When it comes to wanting to spend your points, you have quite a few different options. You can either spend them in store, online or on any fuel. 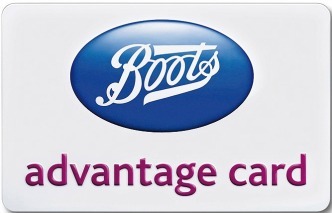 However, you can also use them with Clubcard Boost and get up to 4x the value of your vouchers. When you get your Clubcard coupons and vouchers through you need to make sure you maximise the value of your Tesco points to get the highest Boost possible.